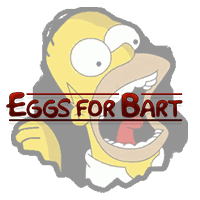 A two part parody horror game staring your favorite cartoon family for Springfield. Emily Want's to Play Too is a follow up to one of the freakiest modern horror games to date. Clash Royale is a fun Card Base, multiplayer real-time game featuring your favorite Clash characters. Game of War for PC & Mac is a free to play massively multiplayer online medieval strategy game developed by Machine Zone. 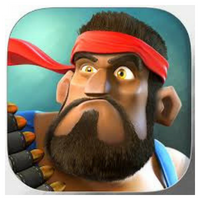 A free to download strategy game developed by Supercell for most major OS, Android and iOS systems. Clash of Kings is a free to download strategy game developed by Elex Wireless for Microsoft Windows, Android, OSX and iOS operating systems. Download today. Welcome to the crazy world of Tube Tycoon. 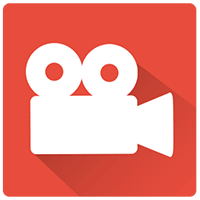 Here you will thrive on clicks and likes as you attempt to carve out a life as a YouTube star. 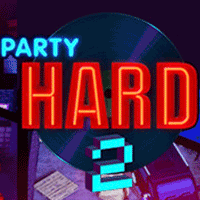 Party Hard 2 - Denied of your Christmas bonus, you conclude that there's only one option to satisfy your rage. Rampage at the corporate party of course! 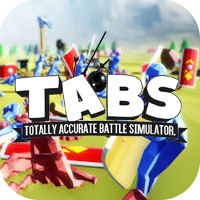 Experience Totally Accurate Battle Simulator in all it's glory. T.A.B.S. is a wacky physics based battle simulator video game. 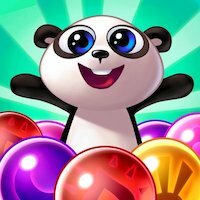 Panda Pop is a free to download puzzle game developed by SGN for Windows, Windows Phone, Android, OSX and iOS. Clash of Clans has become one of the most played strategy, MMO on mobile. From wizards to barbarians grow your army and lead them into victory. Clash On!